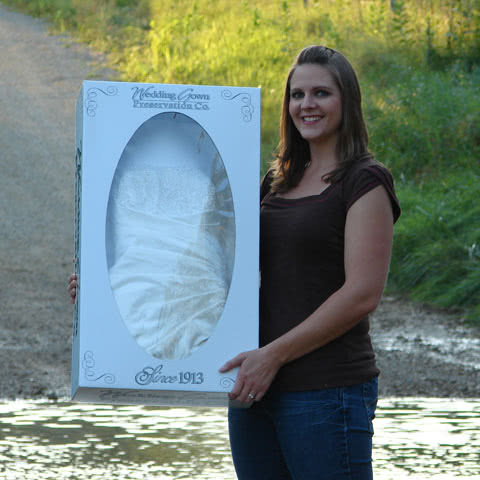 Over the years we’ve had the privilege of helping over 3,000,000 brides preserve the most cherished memory from their wedding day. 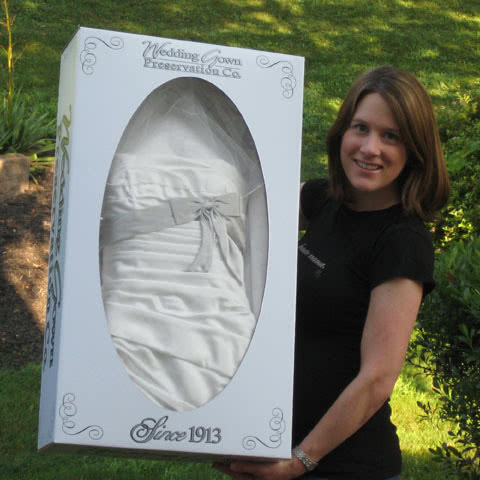 View a selection of reviews from our happy brides below. 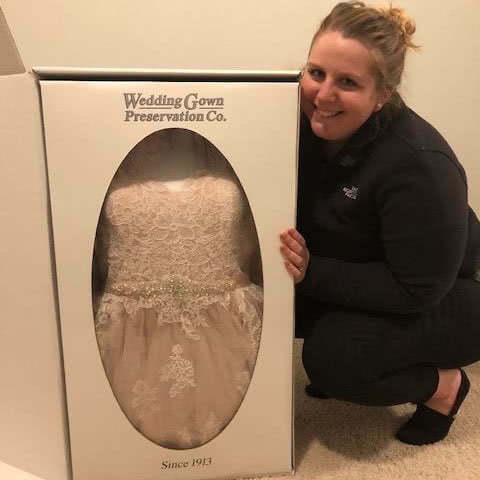 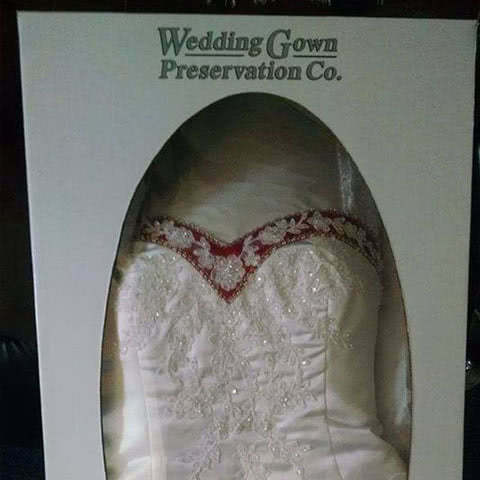 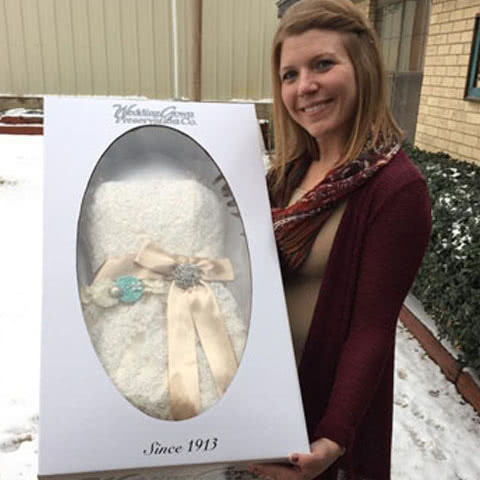 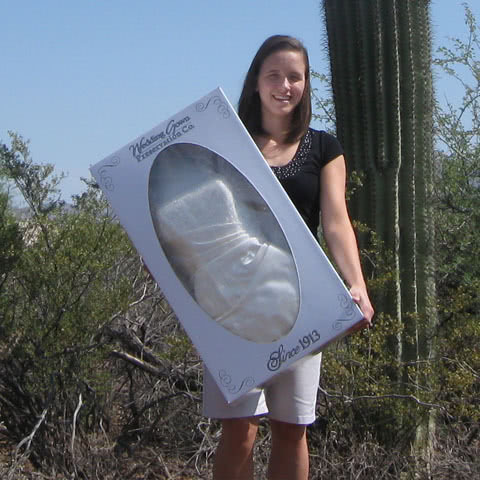 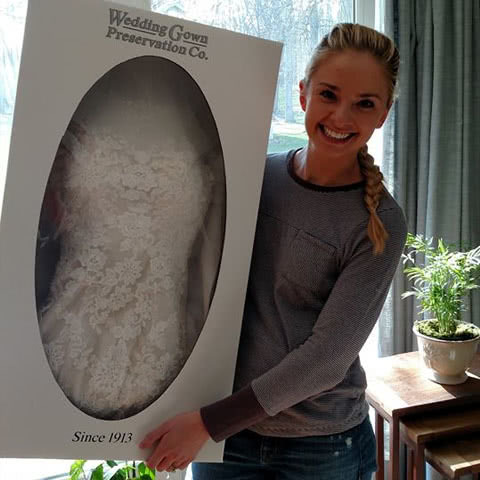 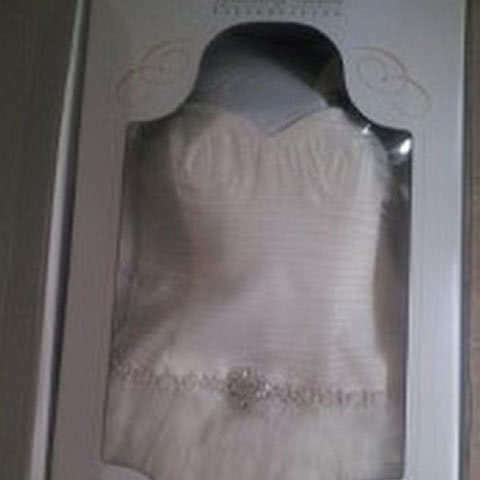 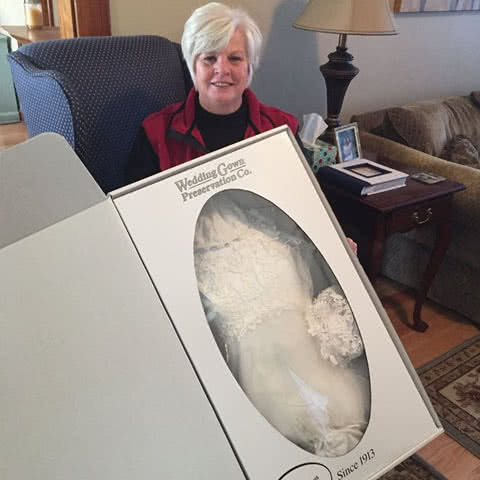 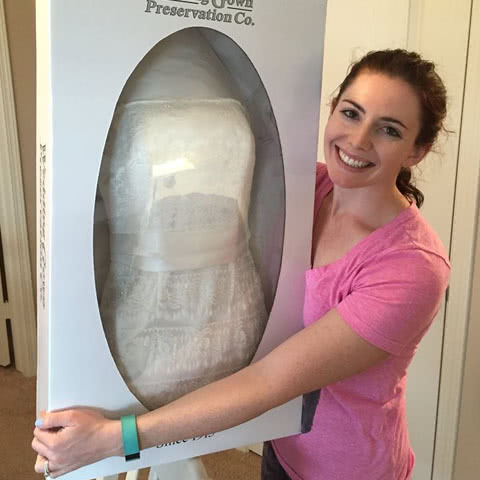 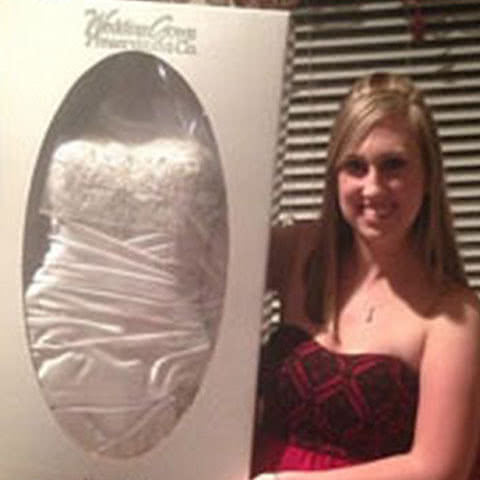 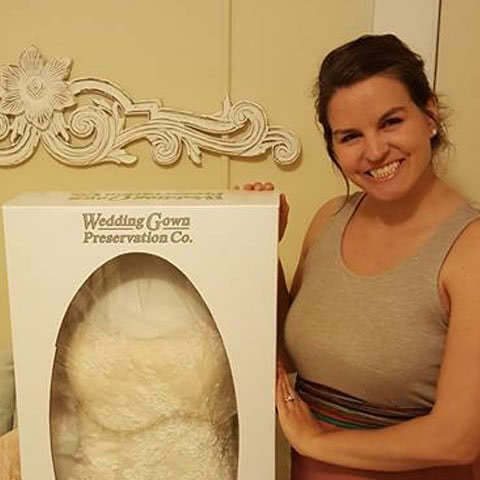 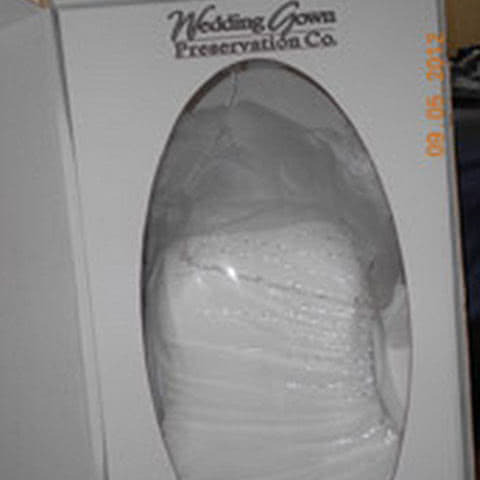 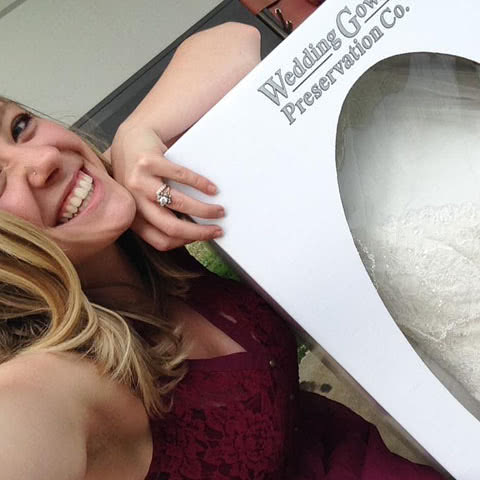 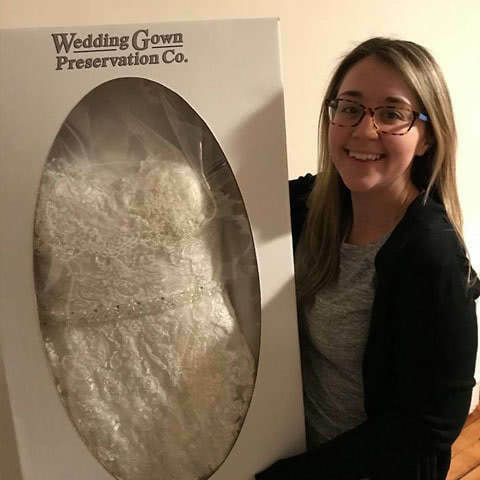 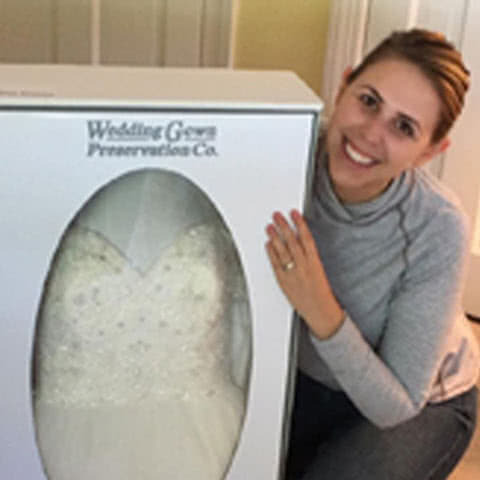 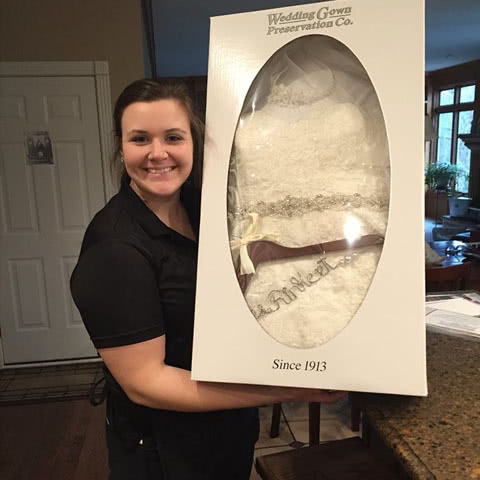 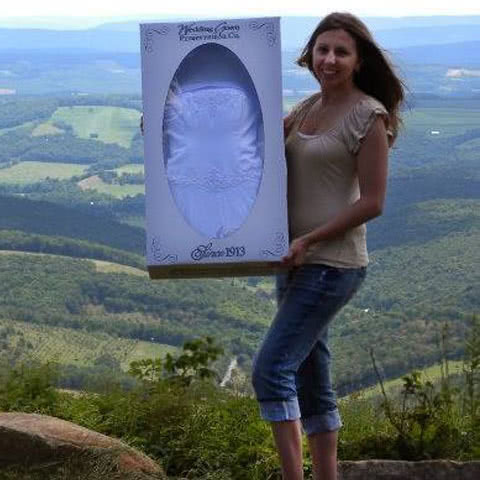 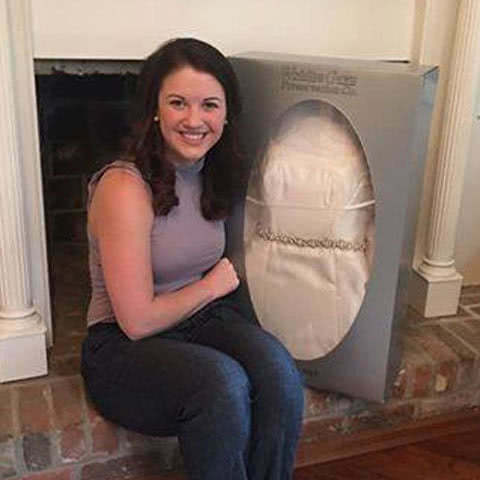 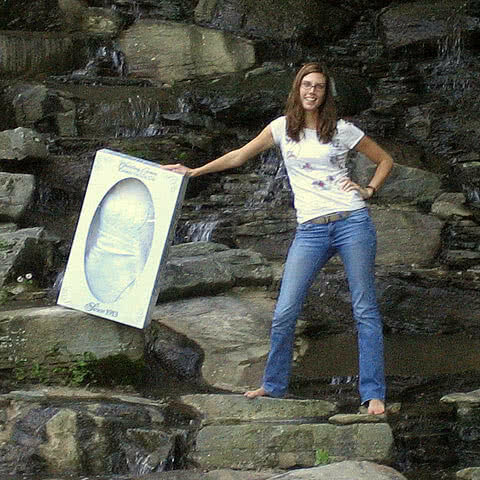 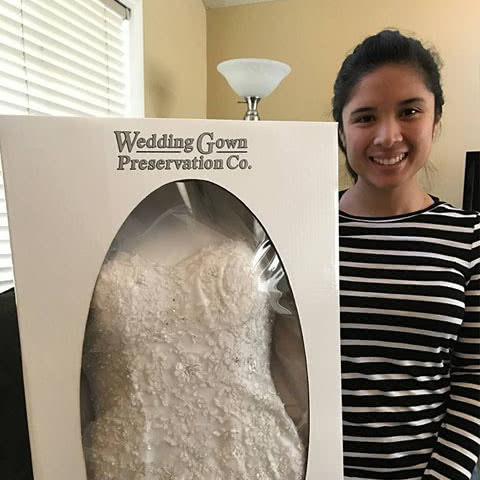 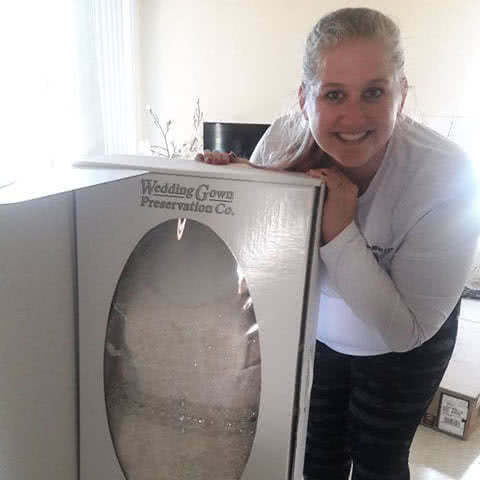 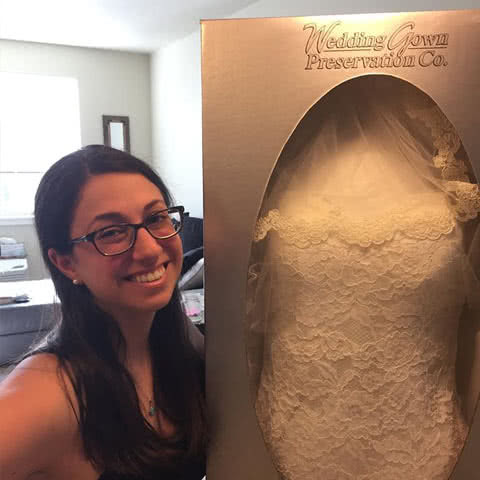 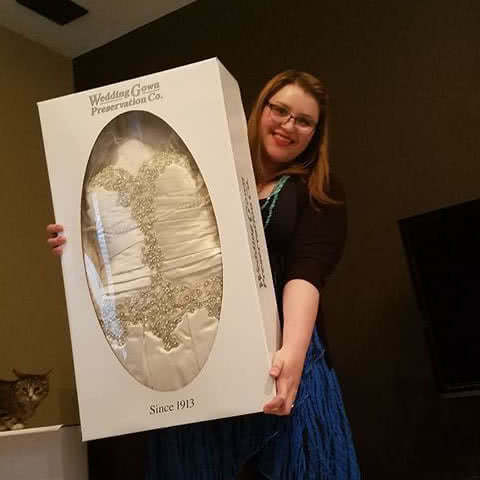 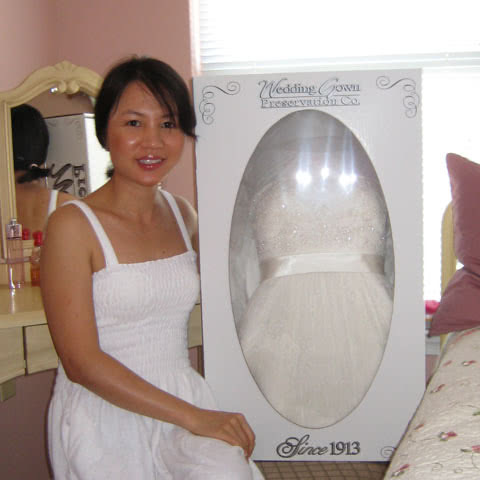 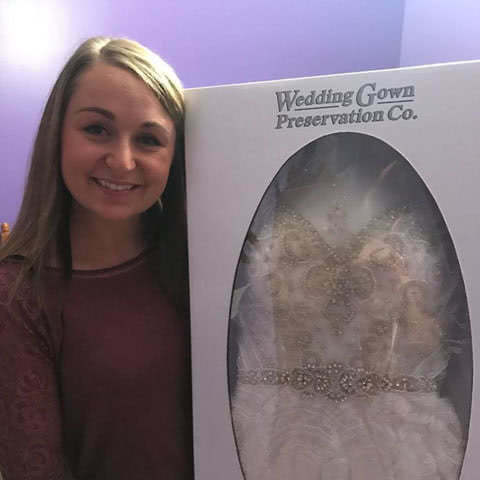 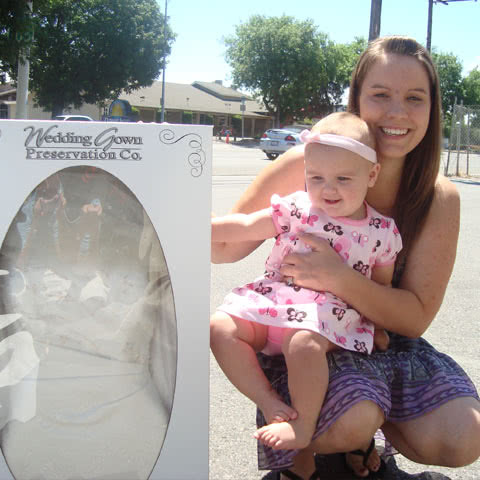 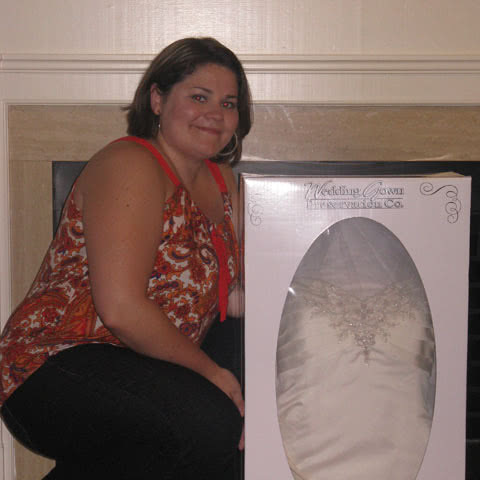 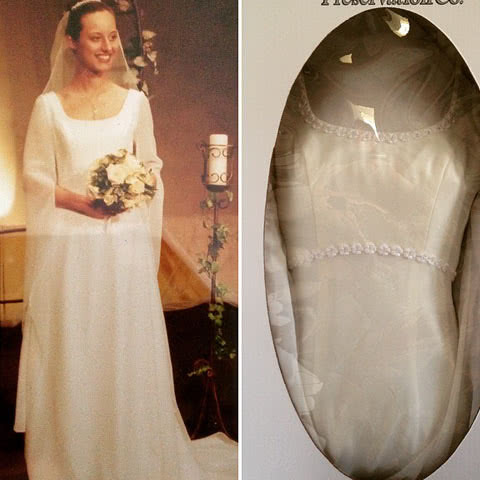 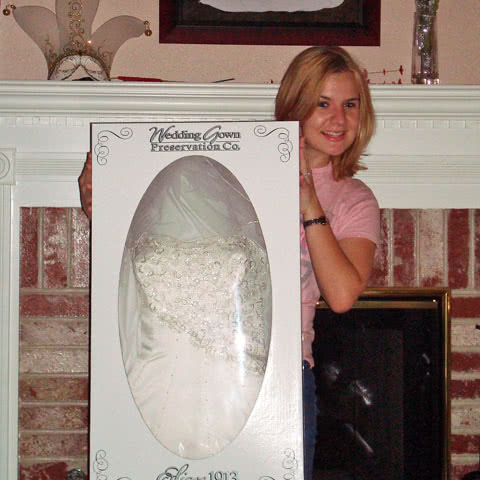 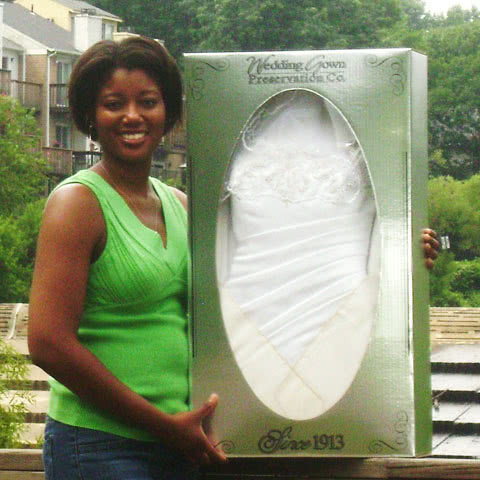 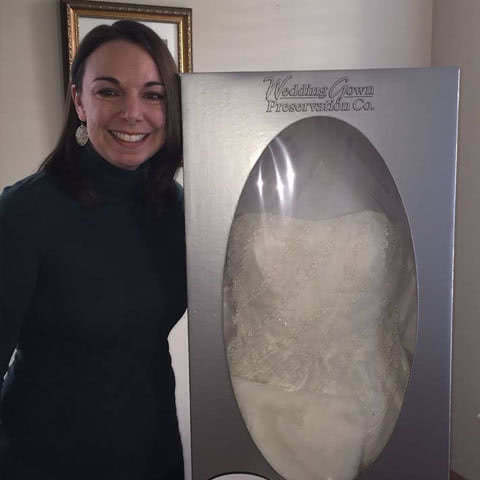 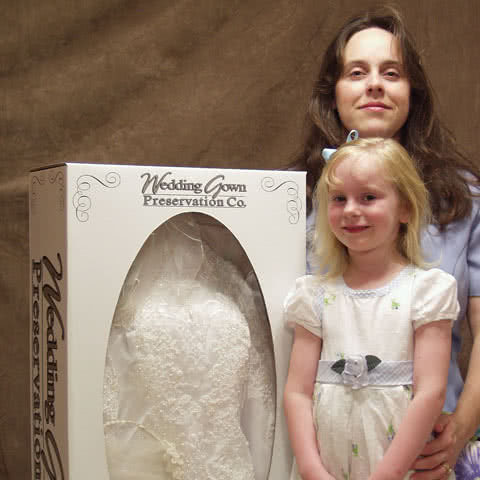 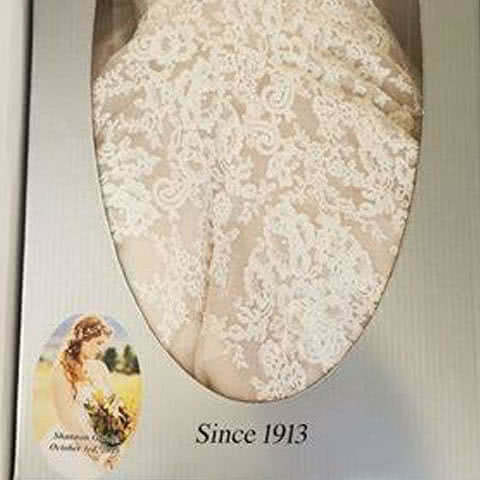 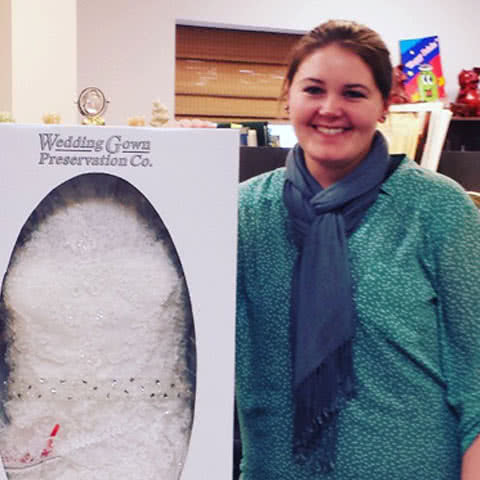 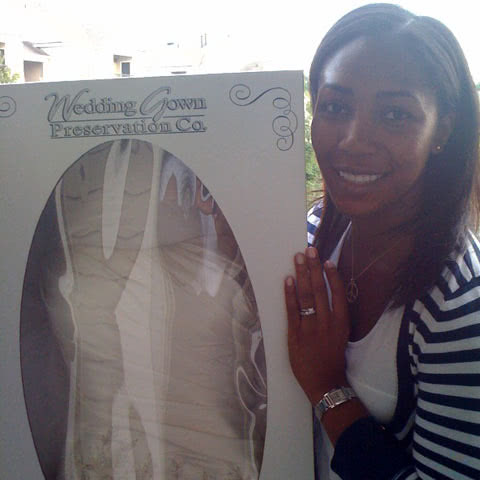 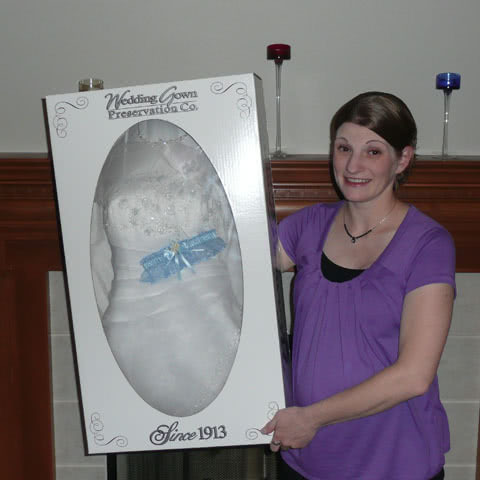 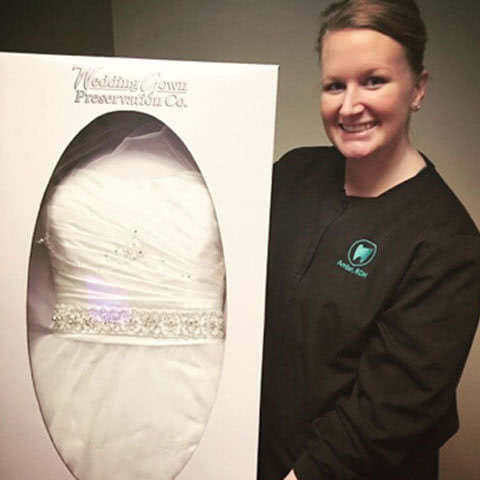 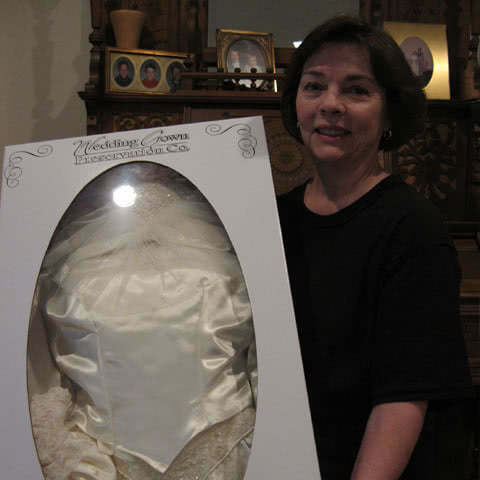 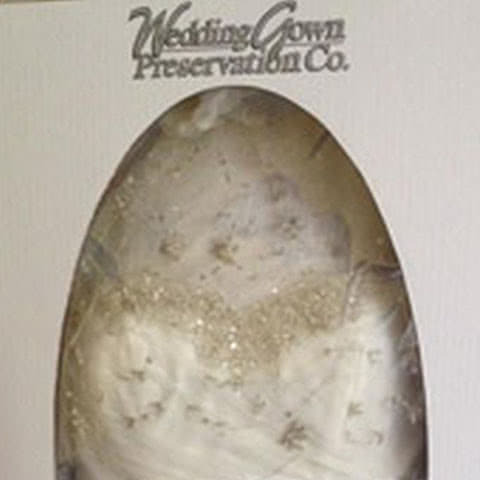 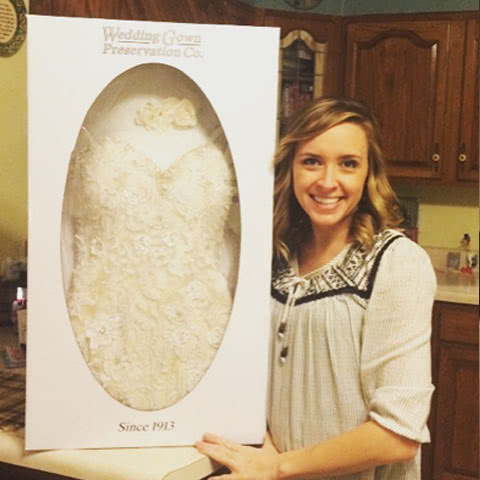 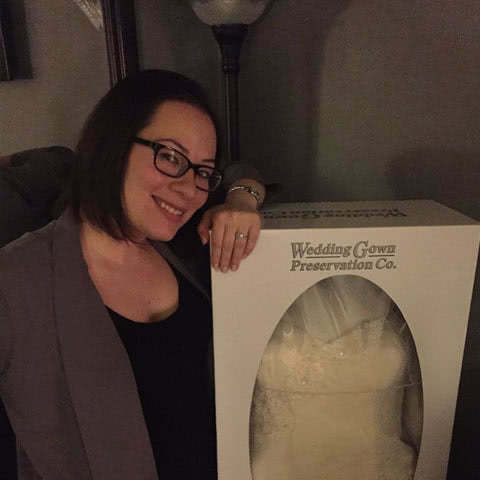 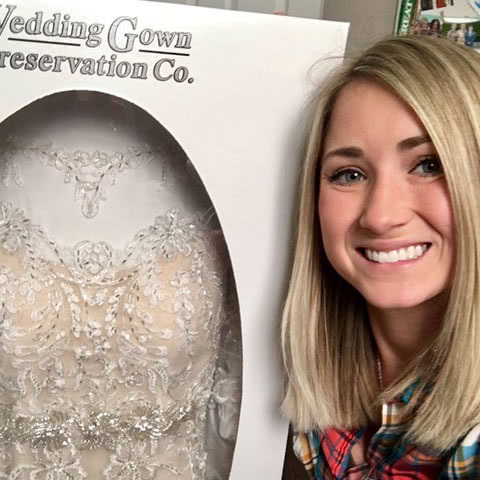 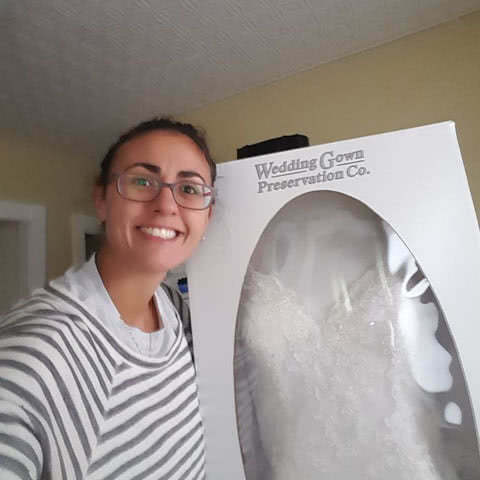 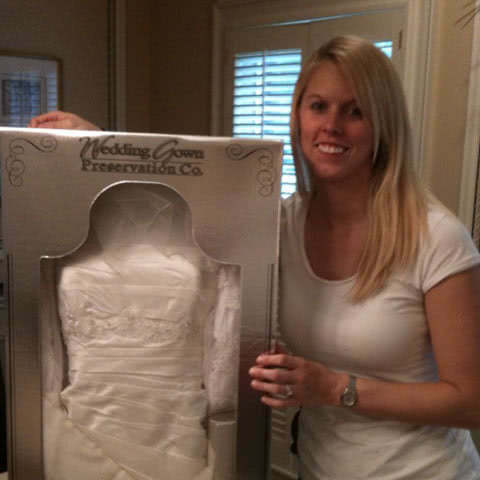 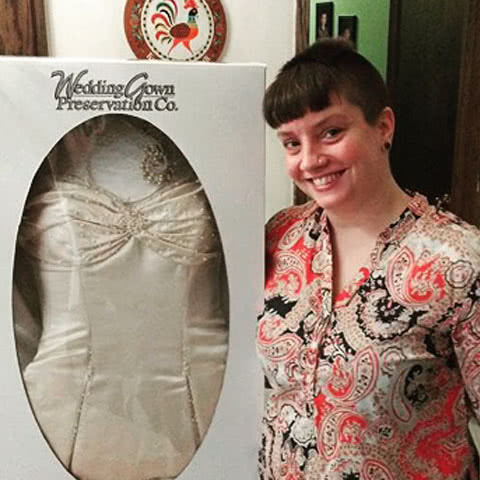 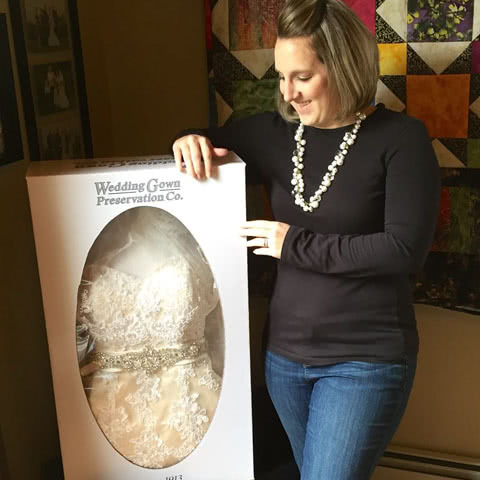 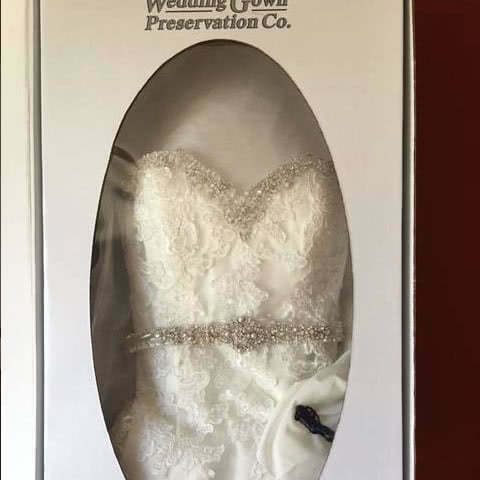 Allison was so overjoyed after seeing her preserved wedding dress that she had no words! 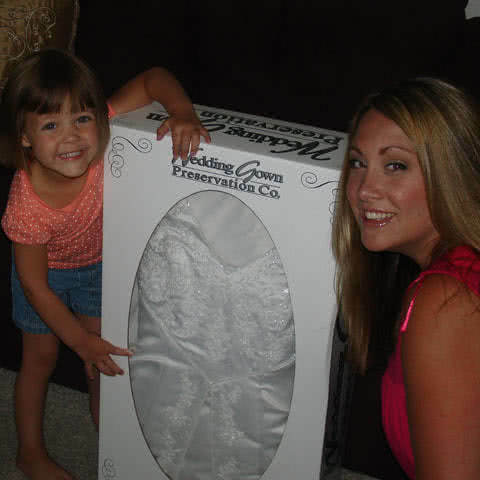 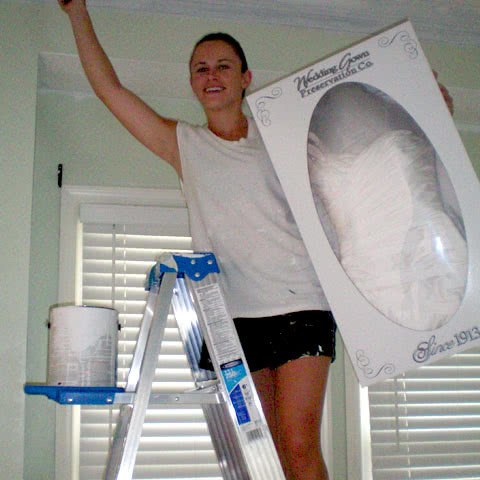 We can imagine you can see her excitement in her face through her beautiful, gleaming smile.